Life on the Reservation: A small casino and motel provide the only employment outside of the tribal government on the Reservation. More than 2 out of 3 Brules are jobless and residents subsist on an annual income that is one third of the national average. Chamberlain, the town closest to the Reservation, lies 45 minutes away by car and provides no relief to the desperate unemployment situation. 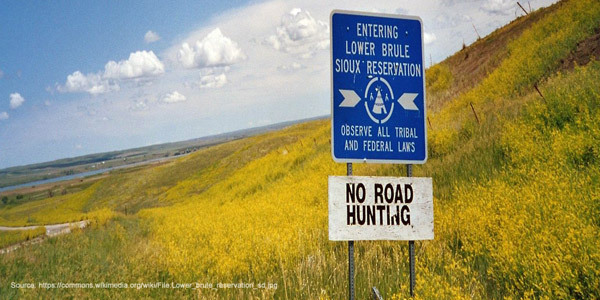 Without even a grocery store on the Reservation, tribal members often rely on food from the local gas station. 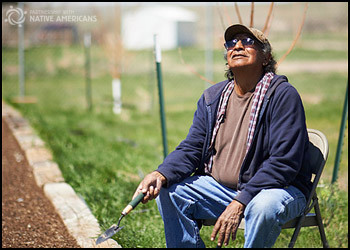 The unavailability of nutritious food contributes to the high incidence of diabetes on the Reservation.